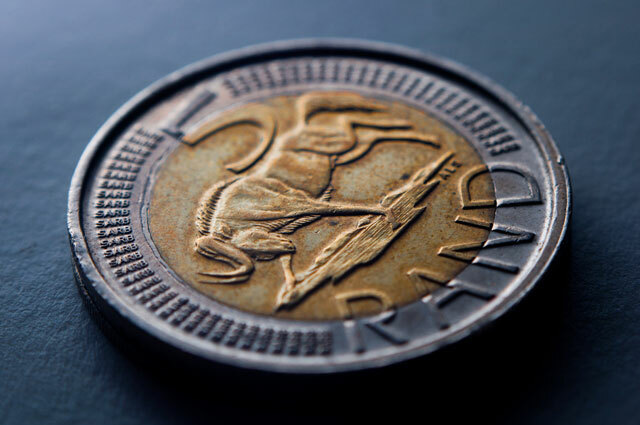 The rand has taken a beating in recent weeks, falling through the R10/US$ barrier, meaning consumers can expect to pay more for just about everything in the months ahead, including consumer electronics and other IT products. The view from business is that the impact will be felt most keenly in the retail consumer segment, whereas businesses are less likely to cut back their spending in the wave of the currency’s volatility. Justin Drennan, founder of online retailer Wantitall.co.za, says the falling rand has a direct impact on consumers’ demand for electronics. “If the rand drops 30%, we lose 10% to 15% in sales,” he says. “There’s a few reasons for it, one of them being the general effect on sentiment. As rand falls, sentiment worsens and sales fall. It’s not just about hard costs going up, but people don’t want to make big purchases when there’s a downturn,” Drennan says. Mustek MD Hein Engelbrecht says June has got off to a slow start, but fluctuations in currency “generally doesn’t affect [Mustek] much”. Similarly, Engelbrecht says that in instances where companies need a certain amount of IT equipment, such as for use in a specific project, they find the additional funds. “The consumer side is somewhat different. But even there, stores try to keep prices at a certain point, for example, at R2 999. They might have to increase that to R3 299 eventually if the currency doesn’t recover.